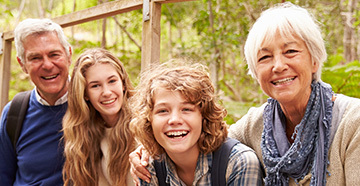 With proper care and maintenance, hearing aids will provide 5-7 years or more of service. But any sophisticated electronic device may eventually need maintenance – especially one that is constantly subjected to a warm, moist environment. Should your hearing aids start acting up, you may be able to resolve the issue with a few simple steps you can take at home. 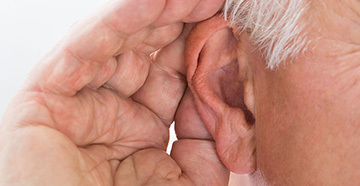 Try the following tips before bringing your hearing aids in for repair. If the program beeps or low battery beeps are not heard clearly, pay particular attention to cleaning the microphone. To reduce the odds of having any issues develop, make sure to take proper care of your hearing aids. Clean them on a daily basis by wiping the surfaces with a soft cloth. Avoid using water or cleaning fluids. Store them in a protective case when not in use, and be sure to take them to your audiologist for routine “clean and check” visits.